You can find Japanese Craft Books include Japanese Crochet Books, Japanese Sewing Books, Japanese Hand Embroidery Book etc. And Sewing Patterns which are designed by me. I am in process of opening another Etsy Shop for my Watercolor Paintings and Custom Pet Portraits. If you are looking for specific Japanese Craft Books or Craft Supplies, please message me. I will try my best to look for it. 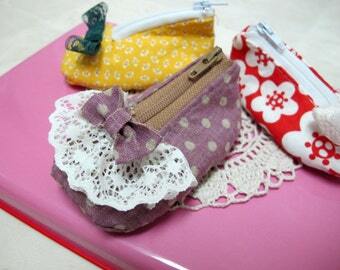 I am a member of Create Crochet Team. Wonderful seller, fast shipping and great communication, thank you. Waiyi is very thorough and accommodating when it comes to custom commissions. She was extremely helpful throughout the process and constantly gave us updates so we knew how everything was coming along. Her artwork was terrific and the recipients of the gift absolutely love it. I accept Paypal and Credit Cards. International buyers are responsible for custom tax and duties. I ship USPS with confirmation delivery. (Except it states on the listing) I am not responsible for any lost, misdirected or damaged mails. Insurance is optional. I ship USPS First Class, once I drop off at Post Office, I have no control how long will it take to deliver to your countries. I noticed that some countries take less time than the others.